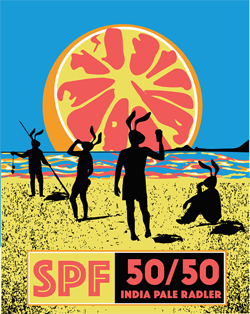 Rejoice as Red Hare’s SPF 50/50 fills the the glass with a slightly hazy pale orange resplendence. An aromatic grapefruit dominate botanic canopy materializes over the surface. Sweet on the lips, powerful grapefruit also headlines the initial draw. 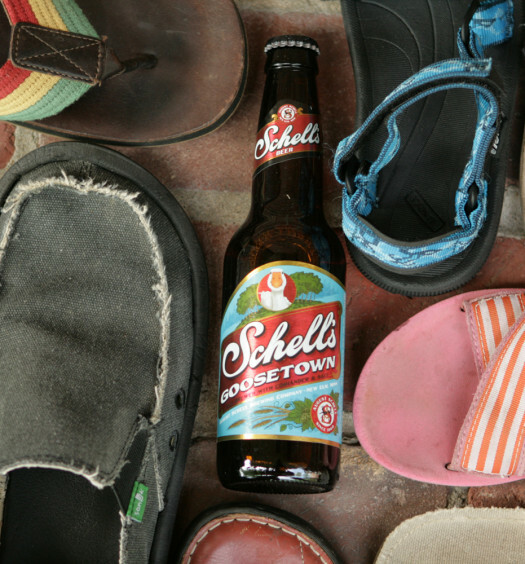 A finely crafted IPA intervenes to defuse the ultra-sweet soda, brokering harmony throughout. 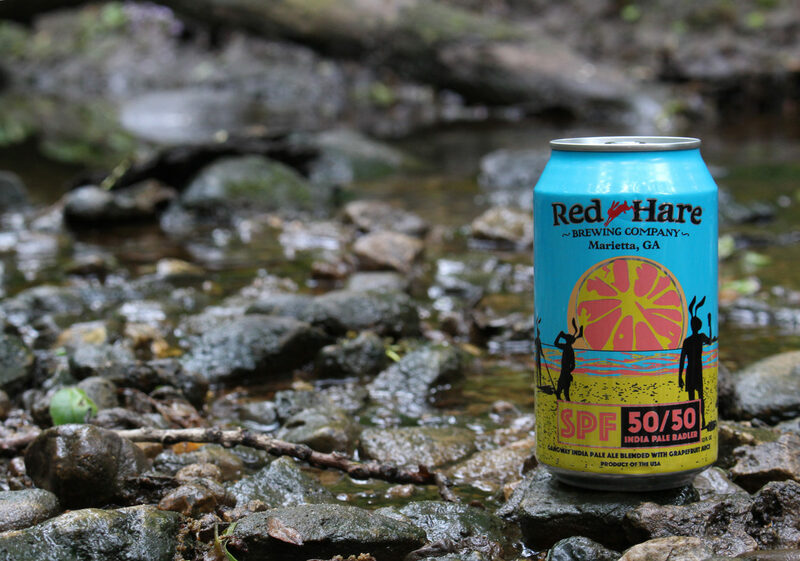 SPF 50/50 is not your standard summer shandy. 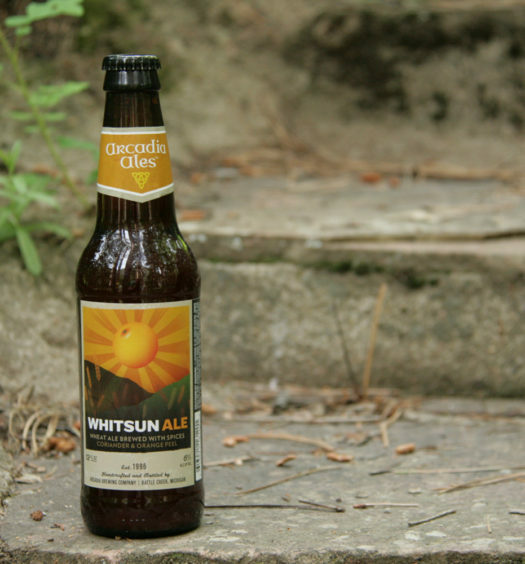 Try this IPA radler for a memorable summertime experience.